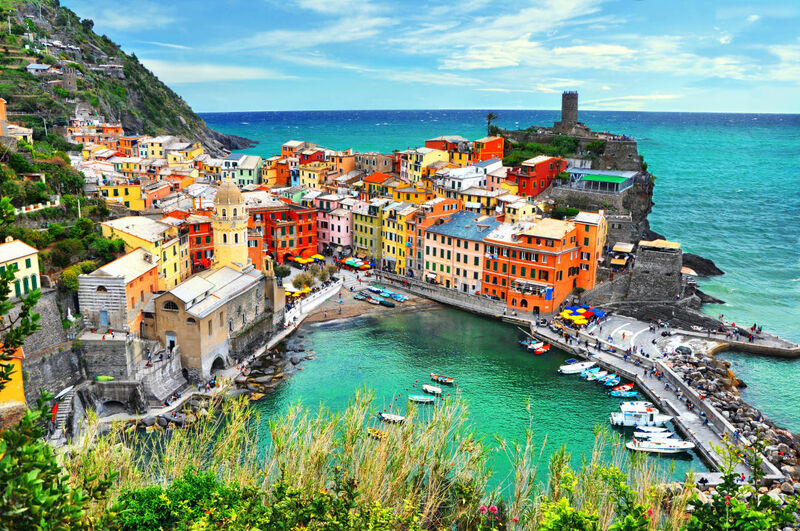 C I Destinations presents Northern Italy and the Beautiful Italian Lakes with the Tolland County, CT River Valley, & South Windsor Chambers of Commerce. Departing April 1, 2019. Join us on our tour to Iceland, a land of geysers, glaciers, volcanoes, epic sagas, heroic legends and rich history. Iceland is an otherworldly place where forces of nature have created a landscape that allows you to swim to geothermally heated pools, trek across a mossy lava field or drive over an icy glacier in one day. You will be enchanted by the striking and raw beauty of this extraordinary and geologically young island. Tour includes: Roundtrip air transportation from New York JFK, quality accommodations, superb cuisine, sightseeing tour program, professional tour director, baggage handling and memories that will last a lifetime.